Exterior photo of the October 14, 2005 in Las Vegas, Nevada. 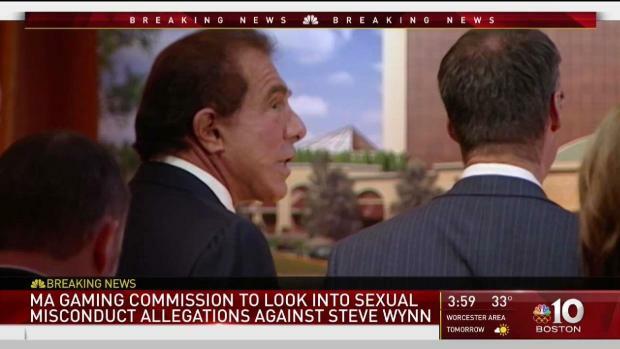 (Inset) Wynn Resorts Chairman and CEO Steve Wynn. 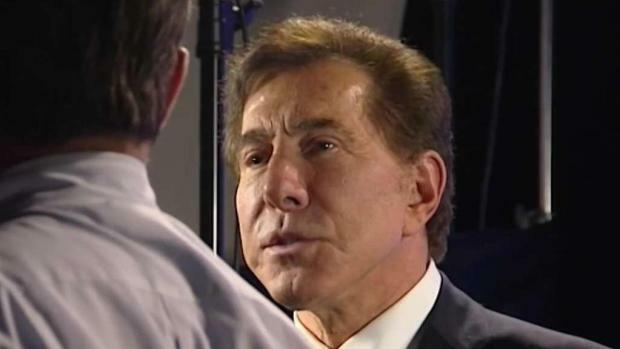 Nevada gambling regulators say they will fine Wynn Resorts after an investigation found former executives failed on multiple occasions to investigate allegations of sexual misconduct against Wynn. Wynn Resorts has taken laudable steps to transform a culture that allowed sexual misconduct complaints against its founder to remain hidden for decades, women's rights advocates and business experts say. The experts praised Wynn Resorts for elevating more women to key leadership posts, including its board of directors. 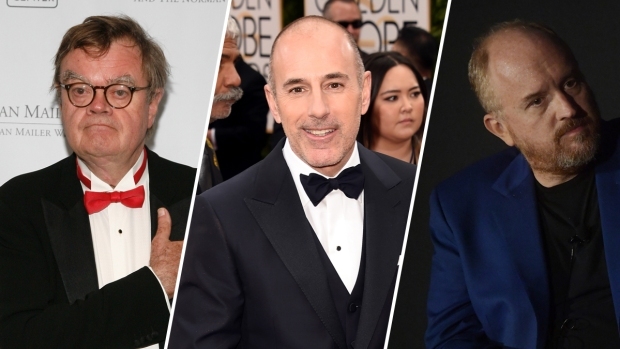 They also applauded the company for ousting every executive who knew about allegations but failed to report them, and creating an independent committee to review sexual harassment claims led by former Boston police commissioner Ed Davis. The accusations, which were first reported by the Wall Street Journal, were by a number of women who said Wynn harassed or assaulted them. The experts said Wynn Resorts should also spell out how it will be measuring and assessing its new policies -- and make those findings public. Weaver noted a third of the company's executives are women, compared to the 25 percent average for other major companies listed on the S&P 500 stock market index. And as it makes internal reforms, Wynn Resorts should make sure it's not addressing sexual misconduct in isolation, but tackling other common workplace problems, such as racial discrimination, said Maya Raghu, of the National Women's Law Center, which helped create a legal fund to help women litigate sexual misconduct complaints in the wake of the (hash)MeToo movement.